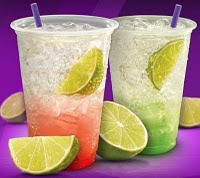 Print two coupons for a free Taco Bell Limeade Sparkler (16 oz) in your choice of limeade or cherry. Click on the "Print Your Coupon" button (be patient, this SmartSource coupon, printing help here, takes awhile to print). Visit the link above a second time to print again (do not hit your back button!). Your coupon is expires 7 days from printing. This offer ends on July 11 (or until 500,000 coupons are redeemed). 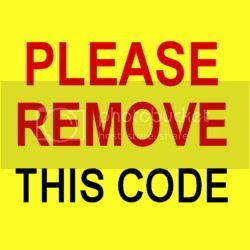 Limit of one coupon per visit, no purchase is required to use the coupon.